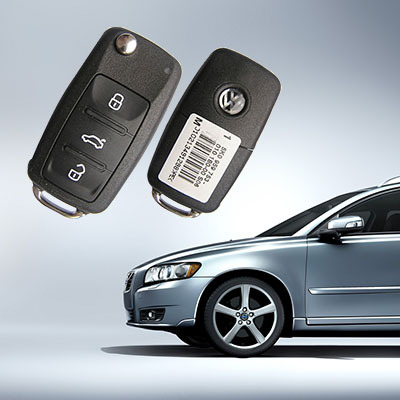 Joo Fatt Key Service specializes in installation of car lock, opening (home service), repair all types of door lock, car lock, varied door art and lockset. Our main office is located in Skudai, Johor Bahru (JB), Malaysia. 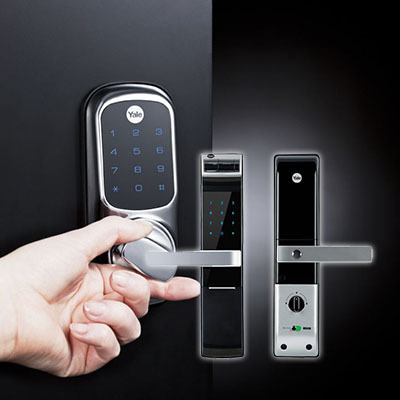 Experienced and friendly technicians are equipped with many brand names lock to ensure you are provided with the best quality for any repairs or installations you may need. Shall you have any further enquiries, please feel free to contact us.